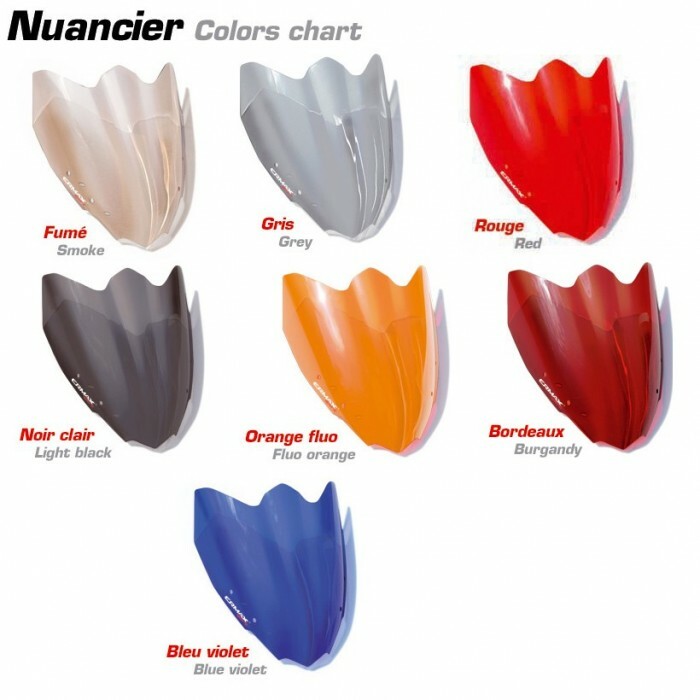 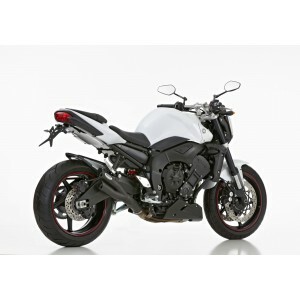 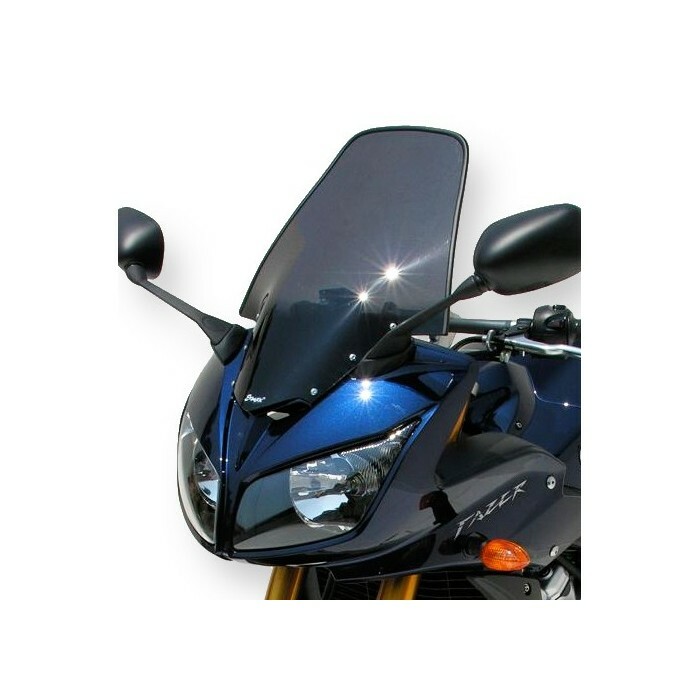 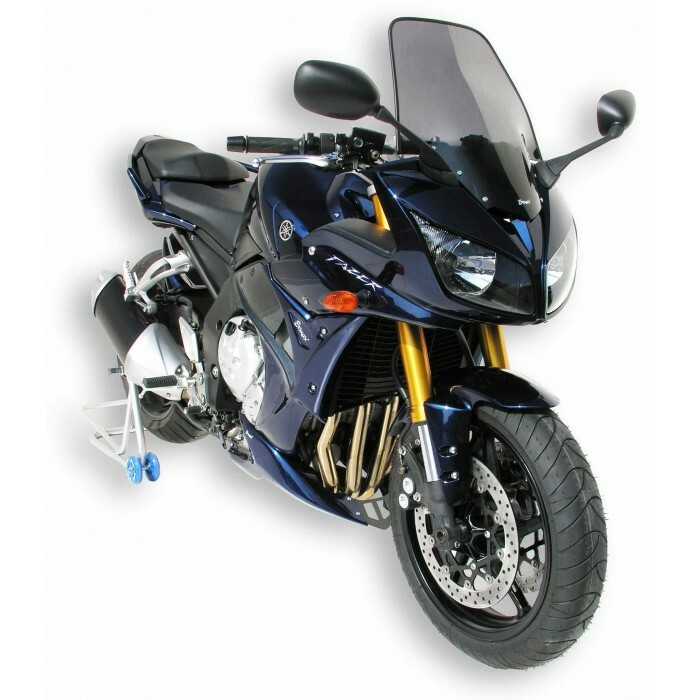 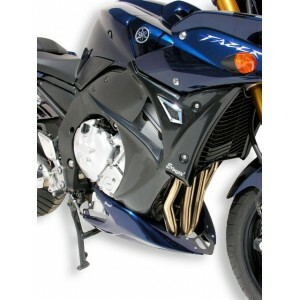 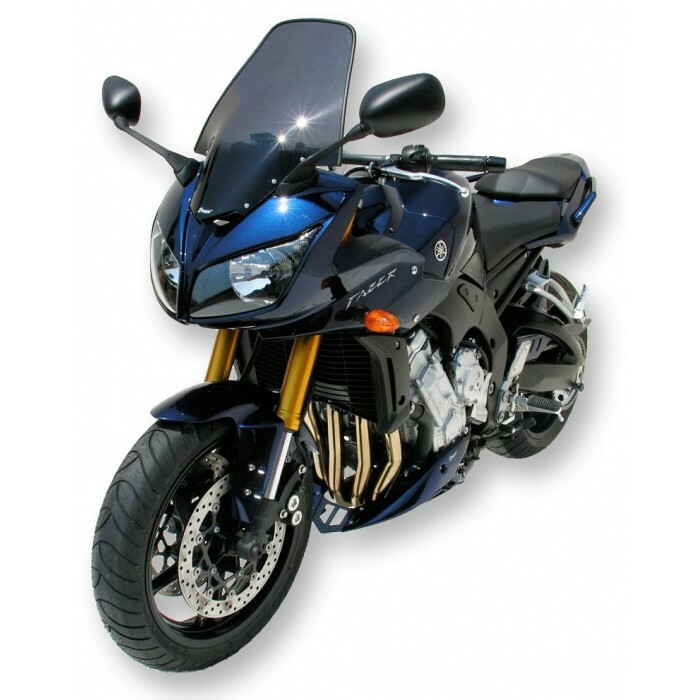 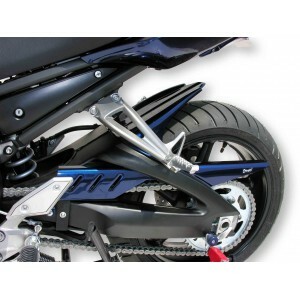 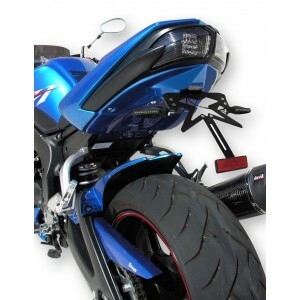 This taller screen allows you to personalize your FZ1 Fazer 2006/2015 thanks to the various available colors, and above all, it improves your protection. 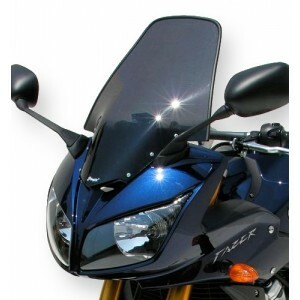 It measures 10 cm more than the original Yamaha screen. 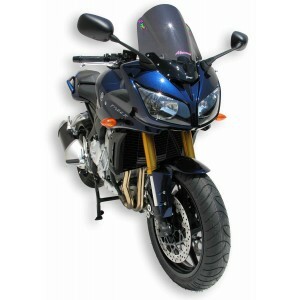 Tall windscreen FZ1 manufactured in poured PMMA (methacrylate) 3 mm thermoformed, delivered ready to fit, with one black silkscreen at the bottom and a finishing seal.